miche coupons | Sophisticated Diva ~ A.K.A. Along came Polly! 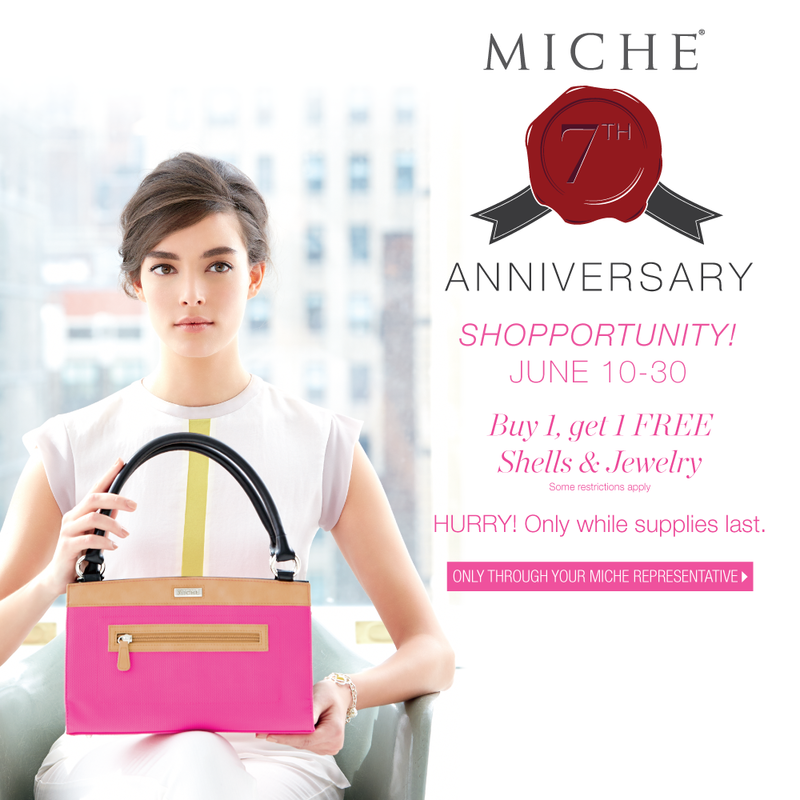 Miche Throwback Thursday June 12th 2014 ~ Miche SALE! 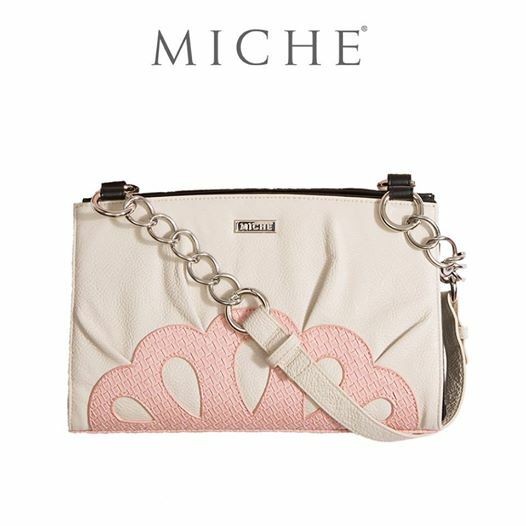 Miche Throwback Thursday is tomorrow!! Regretfully, I will be in a place where there is no internet tomorrow during the early hours of Throwback Thursday— no need to fear, you can see it HERE on my facebook page tomorrow, at 10am MT! Yes, we are STILL having Throwback Thursday to add to the SHOPPORTUNITY FUN!! Here are your hints. To learn more about the Miche annual anniversary sale, please “click here” AND please make SURE you are attached to the anniversary sale party! The TBT shell is not eligible for a “bogo” special, however it makes perfect sense to shop that great sale prior to checking out!! Here are your TBT hints! !